Making this list made me realize how few books I’ve read that are set outside the US (and not in some fantasy land). Most of these are historical novels…I had a really hard time finding contemporary books set in a different country. Any recommendations? Cute and romantic, this book made me want to move to France (and find my own Étienne). I read this paranormal novel years ago, and I loved everything about it: the creative paranormal elements, the romance, and of course, the setting. 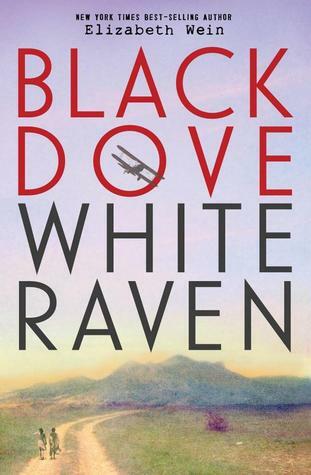 Black Dove, White Raven tells the heartbreaking but inspiring story of two children growing up in Ethiopia as Mussolini prepares to invade. This book will shatter you into a million pieces. Set in Nazi-occupied France during WWII, this story of a captured Scottish spy made me cry harder than I’ve ever cried in my life…but is also one of the most touching stories of friendship that you’ll ever read. I read this book a few years ago, and though it took me a while to get through, the story brought history to life in a compelling way. I can’t wait to read more of Gregory’s work. Technically, I have no idea where this book is set, besides it’s on an island somewhere that isn’t America. However, this hilarious story of self-discovery and feminism doesn’t need GPS coordinates to make it amazing. 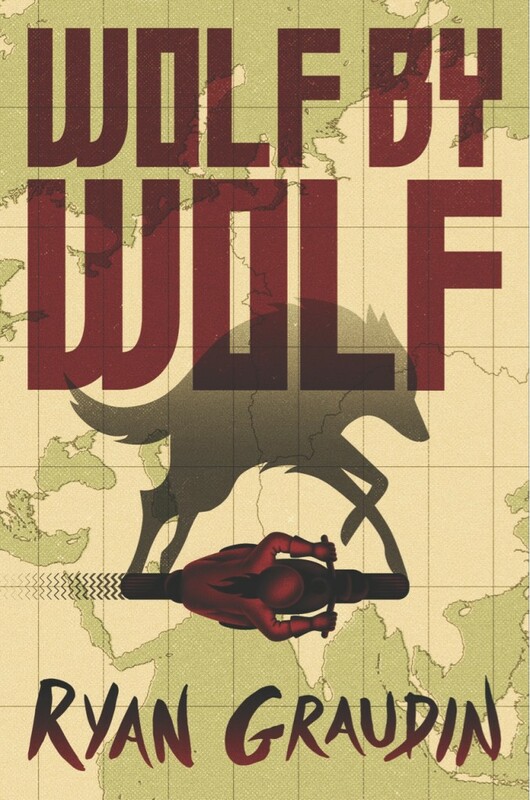 In Wolf by Wolf, the Axis Powers celebrate their victory in WWII with a motorcycle race across the continent. 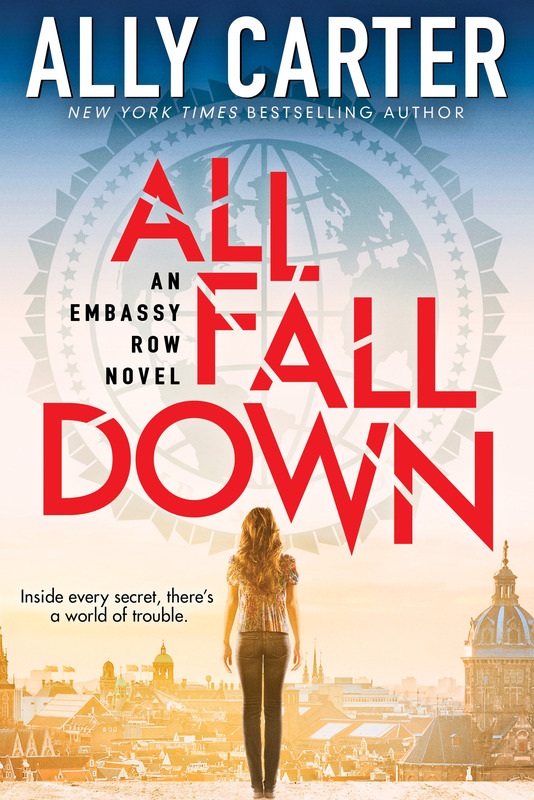 I loved the characters and the ending shocked me (and I need the next book). 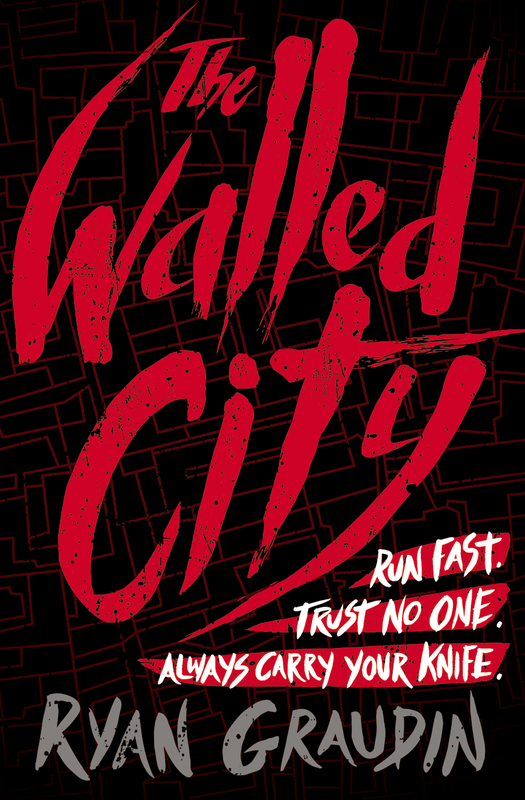 I was horrified when I found out that Ryan Graudin had based the setting of this book on a real place. The pure suffering that she depicted made an amazing backdrop for this story, but it is heartbreaking to understand that it was reality for a lot of people. Again, I read this book years ago, but the story has stayed with me. 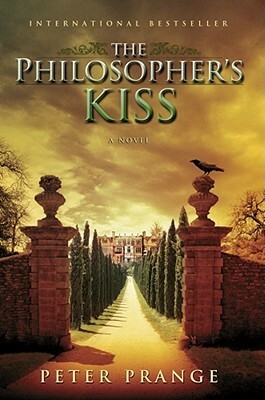 Set in 1747, The Philosopher’s Kiss tells the story of Denis Diderot and the writing of the Encyclopedia, a fascinating and tumultuous period in history. 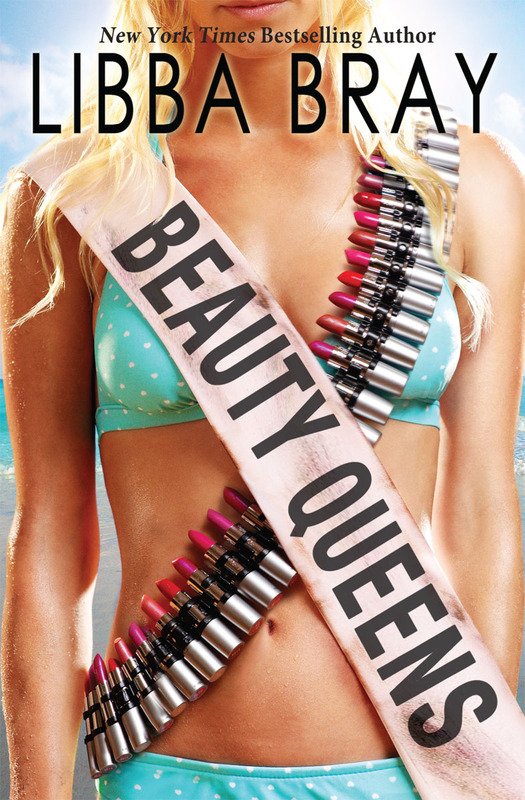 Have I mentioned recently that Ally Carter is one of my favorite authors? If I haven’t, I should have, because her books have the perfect balance of levity and seriousness, and I turn to them whenever I need to laugh. Apparently, I really only read books set in France. Has anyone else realized that? What books are on your TTT? Have you read any of the books on my list? Thanks for your list! I LOVED Anna 🙂 Did you read the rest of the series? Yes, I actually liked the rest of the series better than Anna. Ah! 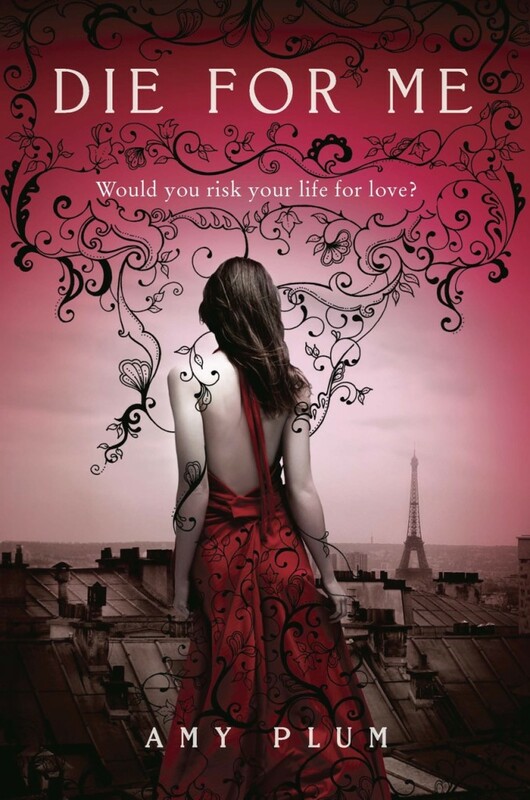 I’d completely forgotten that Amy Plum’s Die For Me series was set in Paris. It’s amazing when you sit down to write these lists and realise just how little diversity you’re really reading when it comes to settings! I think The Little Coffee Shop of Kabul is a good one for broadening horizons. Thanks for the rec! I’ll check it out! 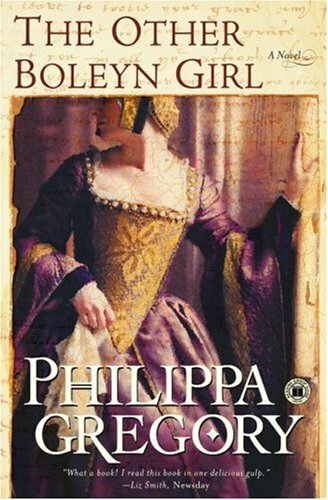 Thanks for sharing these books – I read The Other Boleyn Girl about 10 years ago and thought it was excellent, and well worth the time it took to read. I know Gregory has a bunch of books out – I would like to read another! I agree – I think it would be great if history classes included historical fiction in their reading because it really brings the period to life. Thanks for commenting, Jocelyn! Hi, if you’d like I can help you find a book set in Denmark/Scandinavia, as I am a native here, so that might help. 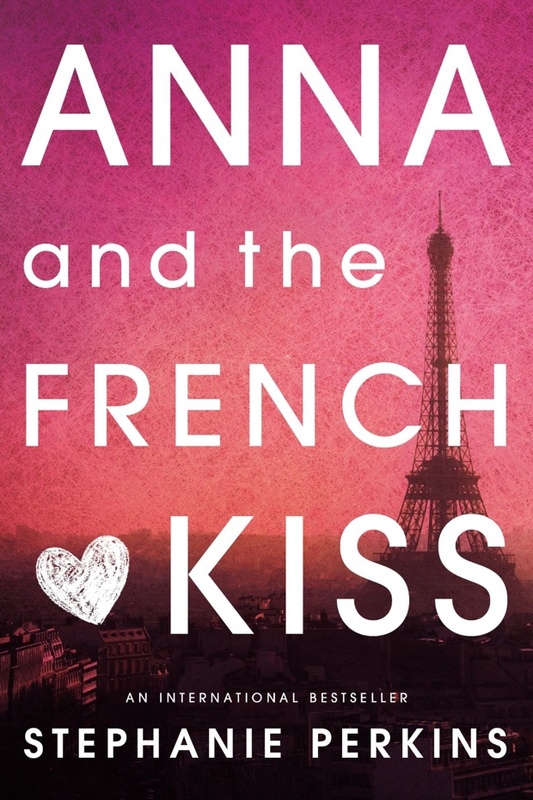 I completely forgot about Anna and the French Kiss! That was a cute story. Die for Me sounds interesting. I’ll have to check that one out.